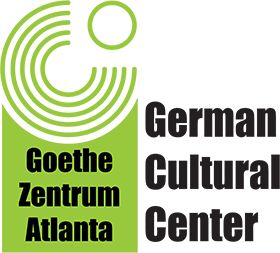 The Goethe-Zentrum Atlanta's cultural program seeks to fulfill its mission by hosting events portraying a positive image of modern Germany and German speaking countries. This is done through lectures, concerts, foreign films, theatre productions, and exhibits. 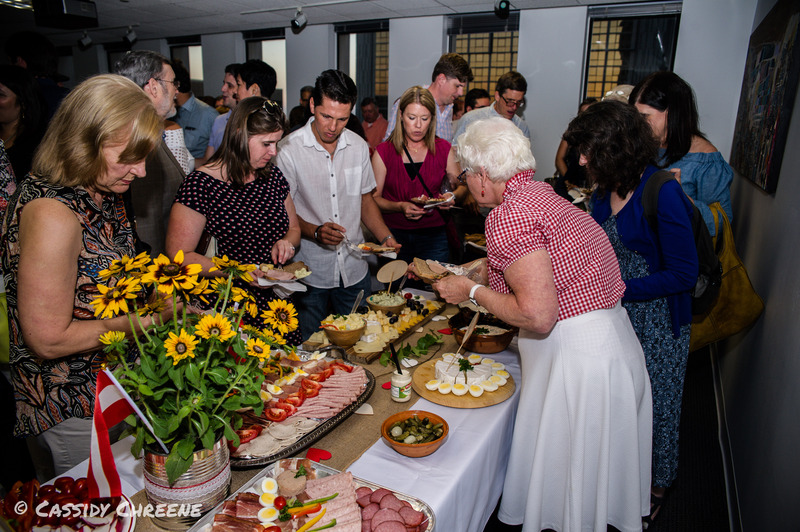 In addition, we host Franco-German and European events in partnership with the Alliance Française d'Atlanta and European Consulates from all over the southeast region. As the flowers began to bloom, we celebrated the start of spring with a family-friendly event that combined a German-style festival and many things we love such as art, music and food. We closed multiple streets in the downtown area to accommodate the festival and allow for the most possible space for Frühlingsfest activities. 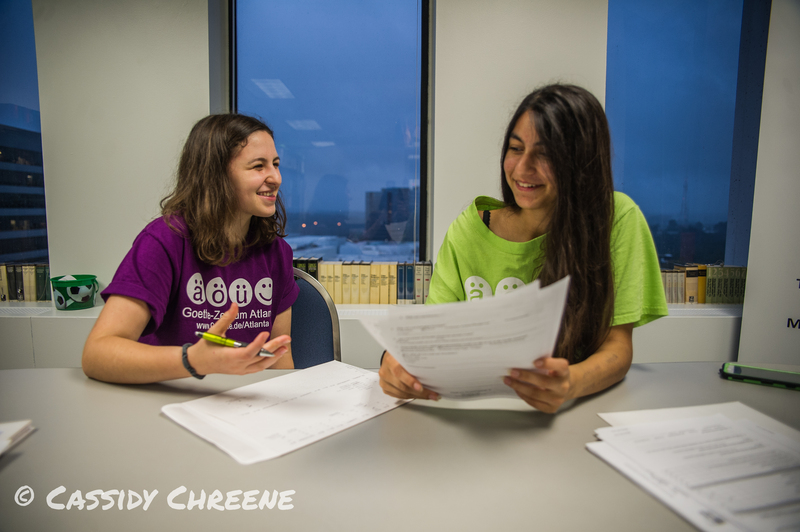 We offered several opportunities to learn about the German clulture and language. Especially for kids we had a Bastelzelt where they crafted their own crowns and swords. Because of its huge success this will be a yearly event. Throughout the year we are hosting German movie nights in our auditorium. Additional to the movie nights we are hosting at the Goethe-Zentrum we also work tight with our partners and worked on movie and documentation screenings at theaters around Midtown. We are very proud that we hosted the Romanian-born and German-speaking author Liliana Le Hingrat to the Goethe-Zentrum Atlanta. She presented her first novel "Das dunkle Herz der Welt," which won the GOLDENER HOMER 2016 in the category of historical biography/events. The past October we hosted a series of events with the focus on the Southeast from European perspectives with cooperation with the University of Tennessee Knoxville. What started as one event has blossomed into a 3-part multimedia presentation spanning the entire month. First, with support from the Consulate General of Switzerland, we exhibited photographs taken from the German-Swiss author Annemarie Schawarzenbach. She was a journalist and photographer who traveled the world in the 1930s. The exhibition focused on her black/white images that reflect her experience during her travels to the Southeast of the US. Additional to that we worked with Veronique Aubouy who presented her movie "Je suis Annemarie Schwarzenbach" at the Agnes Scott College. To wrap up the month we listened to the Nuremberg, Germany band Buddy and the Huddle as they performed their soundtrack to Cormac McCarthy's novel "Suttree". 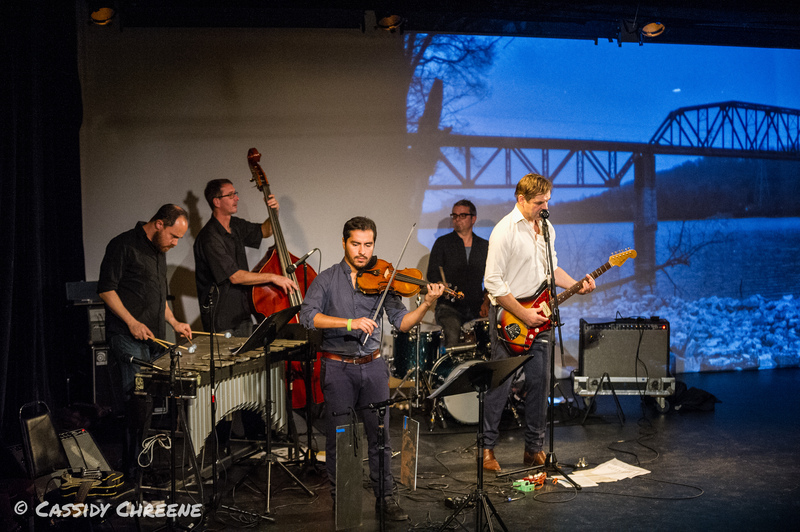 The performance was accompanied by text excerpts from the novel, digital images of the Southeastern United States as captured by the band during their travels, and images captured by Swiss photographer Annemarie Schwarzenbach.